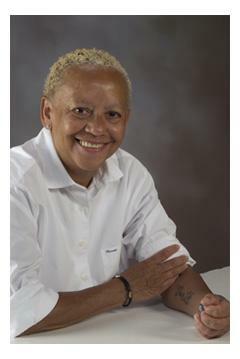 Born in Tennessee in 1943, Nikki Giovanni has been one of the most influential voices in American literature in the last 60 years, a poet and activist who was influenced by the Civil Rights movement of the 50s and 60s. 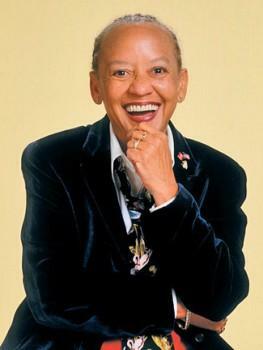 She was also greatly influenced in her early years by the stories from her grandmother, introducing her a rich African-American heritage and instilling in the young Giovanni a love of words. 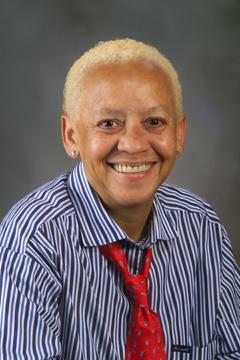 Encouraged in her writing, she went to Frisk University to study history where she edited the campus magazine and began to get involved in activism. 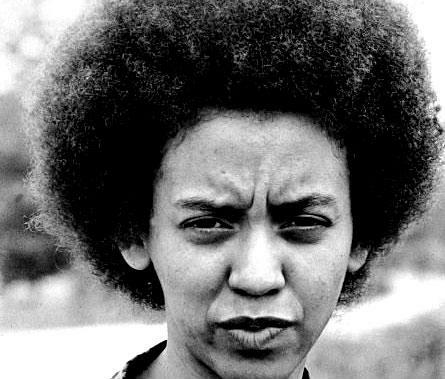 She graduated in 1968 and much of her earlier poetry came out of the turmoil of the time with the assassinations of Bobby Kennedy and Martin Luther King. 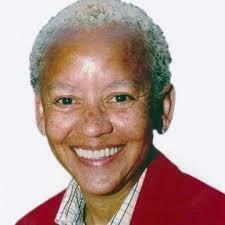 Her poetry marked her as a significant contributor to the civil rights movement. Black Feeling, Black Talk came out in 1967 and a year later was followed by Black Judgement. 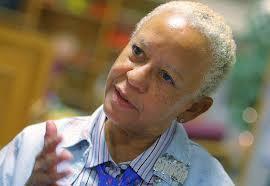 Her early work was obviously militant and presented radical ideas, calling for black solidarity and a unified vision. 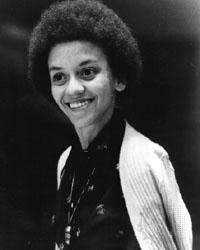 Along with Re: Creation which came out in 1970, Nikki Giovanni quickly made a mark as one of the leading voices for black America. The books were an instant success with Black Feeling, Black Talk selling 10,000 copies and her first live reading at Birdland in New York was a sell-out, the audience packing in to hear what she had to say. She seemed to split the critics, appearing too revolutionary to some and overtly naive in her opinions to others. 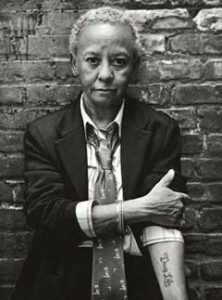 Black Judgement was another big seller and included one of her most well-known works, Nikki-Rosa, which explored her early childhood and broadened her appeal beyond those who saw her just as an activist poet. In 1969 she went into teaching, finding a place at Rutgers University where she was to remain for some years before moving to Virginia Tech. She collaborated to create a publishing organization aimed at black, female writers and also gave birth to her first son. 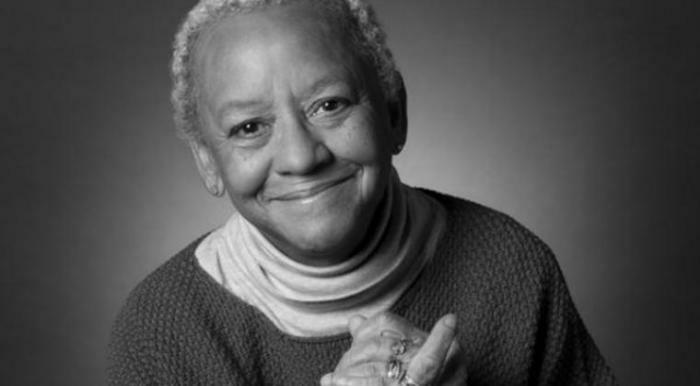 Travel helped her to widen her view of the world and she began writing verse for children, including Spin a Soft Black Song in 1971. 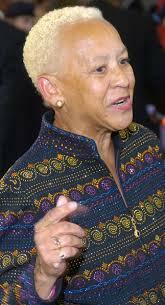 She also became a popular speaker and lecturer and won numerous awards. Her poetry collection My House was published in 1972 and began to incorporate wider ranging social issues and had lost the overt rage of her earlier poems. She began to explore issues such as love and dealing with being lonely. This theme blossomed in 1978 when she wrote Cotton Candy on a Rainy Day. Her development continued in the late 90s with Blues and Quilting the Black Eyed Pea that saw her reflecting on a recent battle with cancer. Since then she has published five further books of poetry, including Acolytes in 2007 and a series of love poems, Bicycles, a couple of years later. 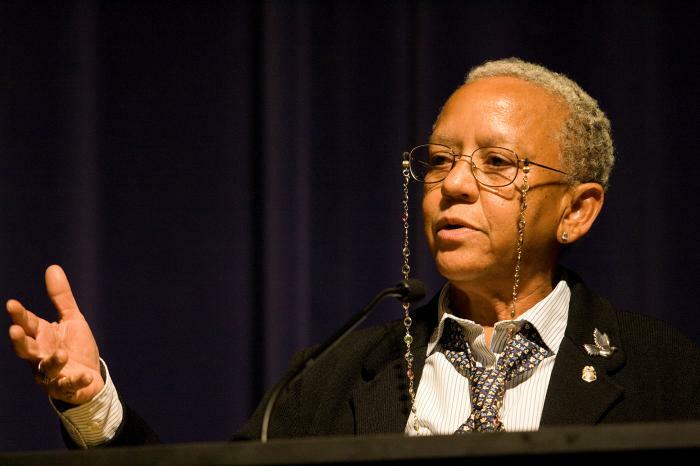 In 2007, Nikki Giovanni returned to her old university at Frisk as a visiting professor and has, over her lifetime, received no less than 19 honorary doctorates.